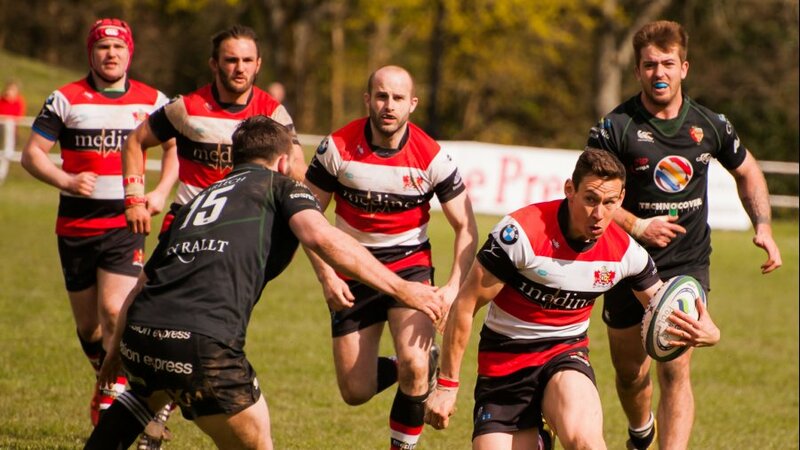 Pontypool RFC is pleased to announce that Cardiff Sports Orthopaedics has renewed its commercial relationship with the club for the 2015/2016 SSE SWALEC Championship campaign. 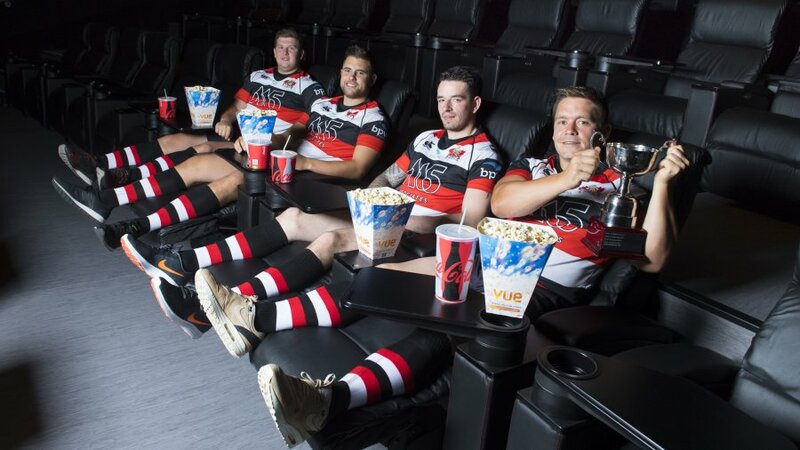 The partnership of consultant orthopaedic surgeons will enter its sixth consecutive season adorning the famous red, white and black Pooler shirt, and will continue to provide substantial medical support to the club throughout the entirety of the season. Cardiff Sports Orthopaedics Managing Partner, Mr Angus Robertson, has been an integral element of Pooler’s ability to obtain the coveted WRU A Licence since being appointed as the club’s Medial Director in 2013. 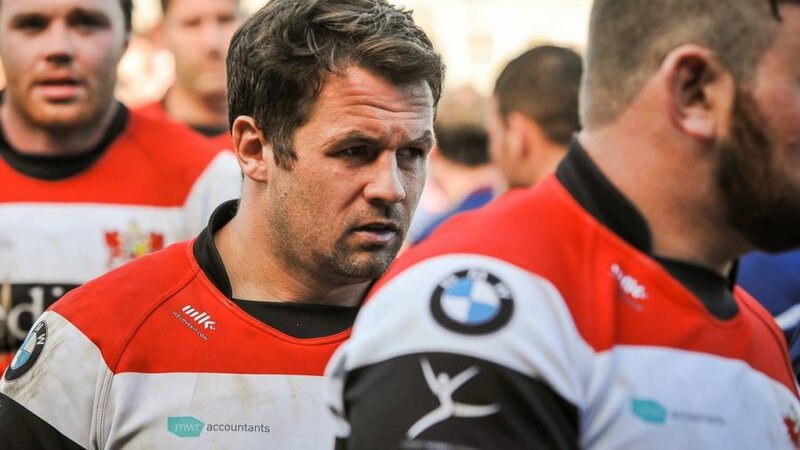 On continuing his involvement with Pooler, he said: “Cardiff Sports Orthopaedics is once again proud to announce our support for Pontypool RFC for the coming season. We believe that the club has the potential to achieve great things and we look forward to being alongside them on their journey. 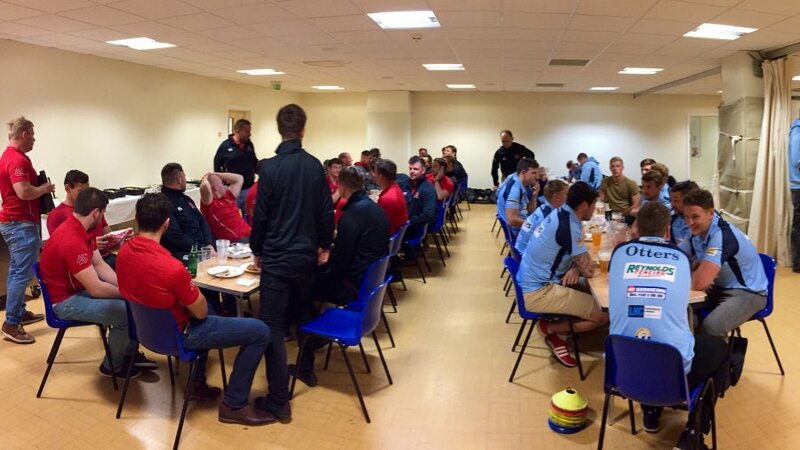 Pontypool RFC Chief Executive Officer, Ben Jeffreys, said: “We are incredibly grateful for the dedication offered by Cardiff Sports Orthopaedics to Pooler, not just in a commercial context, but also in terms of medical support. 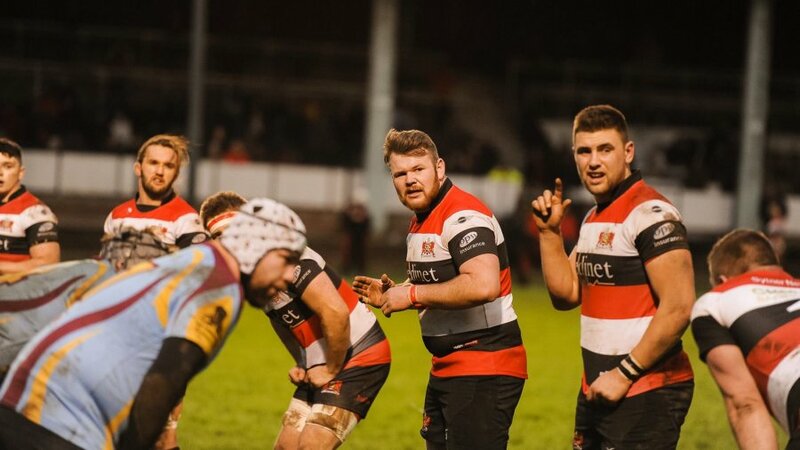 “Since the arrival of Angus as Medical Director, Pontypool RFC has formed an incredibly professional approach to providing the best possible medical support to our players, staff and on rare occasions, supporters. Pontypool RFC wishes to express its sincerest of thanks to Cardiff Sports Orthopaedics for their continued support of the club.